Sywell Aviation Museum – Heidi’s final push! 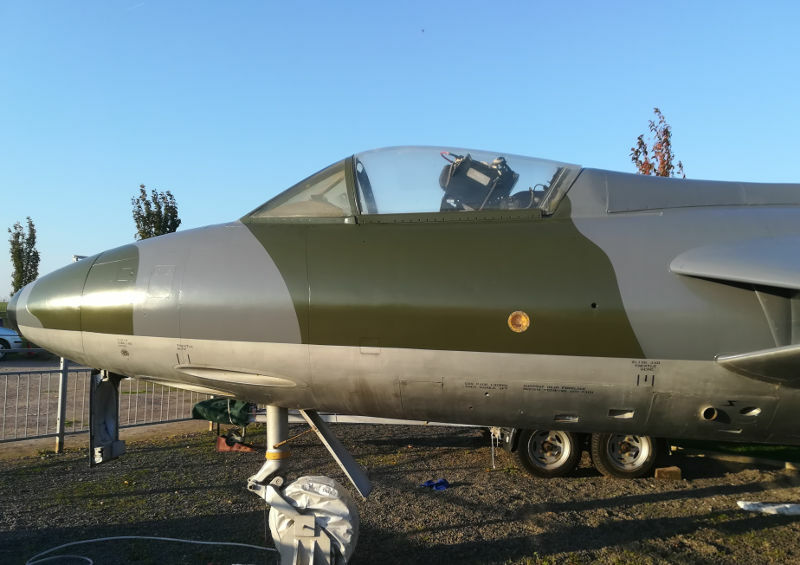 Work has been ongoing throughout 2018 to finish the 6 year restoration of its unique Hawker Hunter F.2 WN904 nicknamed ‘Heidi’ at Sywell Aviation Museum. 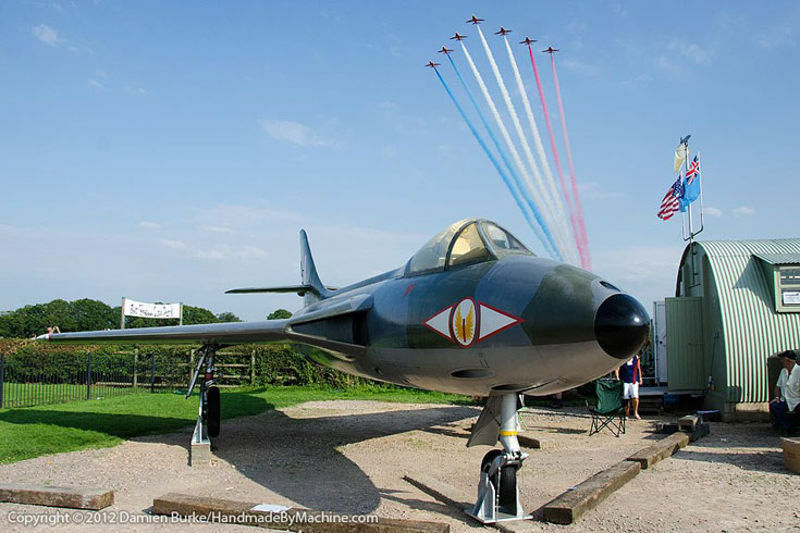 Currently the only ‘gate guardian’ aircraft on display by a Museum in Northamptonshire the 1954-constructed jet is the only complete F.2 variant left in the world. Museum staff have applied a fresh coat of paint to her upper surfaces and it remains now to complete her markings in time for her unveiling at the Museum’s Grand Opening on the 20th April 2019. With that in mind the Museum would be grateful for any donations of military/aviation books, model kits or diecast models to help raise sufficient funds to complete her restoration by April. Easter Saturday is the traditional Grand Opening for the Sywell Aviation Museum’s new season and this year the event returns bigger and better than ever before! Military vehicles, re-enactors, aircraft cockpits and some surprise aerial visitors (maybe even a warbird or two) make it a fun day out! The event starts at 1030hrs and runs until 1630hrs. Parking is extremely limited so please arrive early and car share! Following the Grand Opening the Museum will be open as usual every weekend and bank holiday from 1030-1630hrs until the end of September. In July, August and September, the Museum opens on Wednesday afternoons between 1330-1630hrs. Entry is free – donations welcome – parking is also free but limited! We are taking bookings for out of hours group tours.